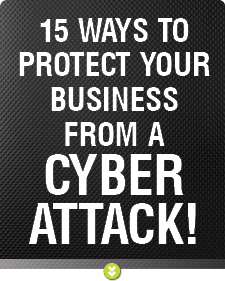 + Practical measures you can implement to improve your IT security. + Suggestions that will improve and expand your levels of protection. + Ways to address potential weak points in your network.